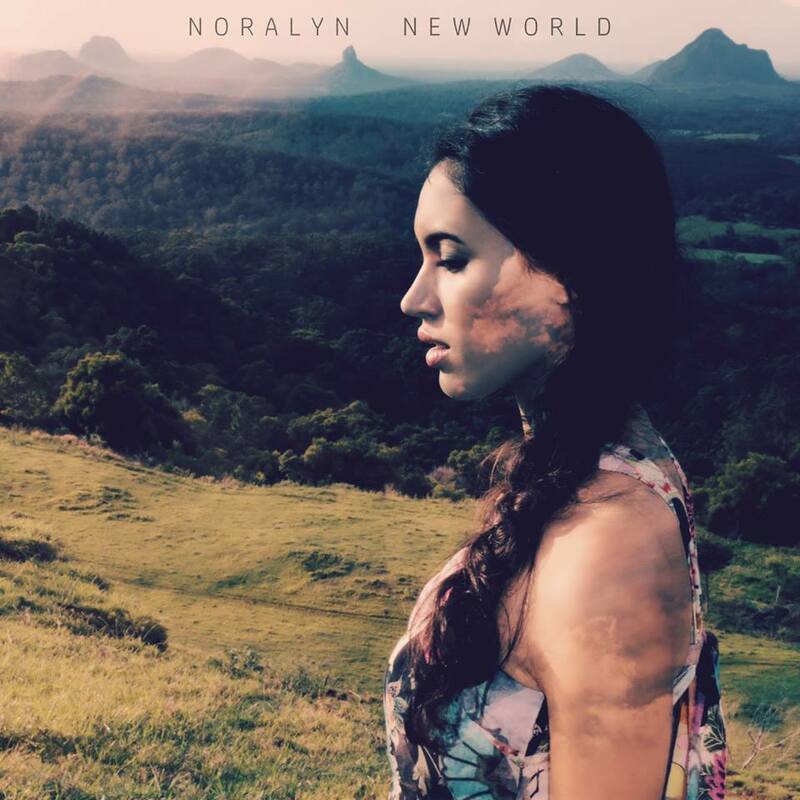 Noralyn has come a long way from her days in folk duo Corinthia with her sister Naomi. Their ‘Love Like North’ EP, released in June 2013, showed great promise with two tracks, “Bright Star” and “The Compass” selected for airplay on Aussie Grown Across The Nation. 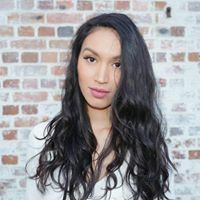 As Naomi made the move to University in Brisbane to study classical voice, Corinthia disbanded with Noralyn striking out as a solo performer. 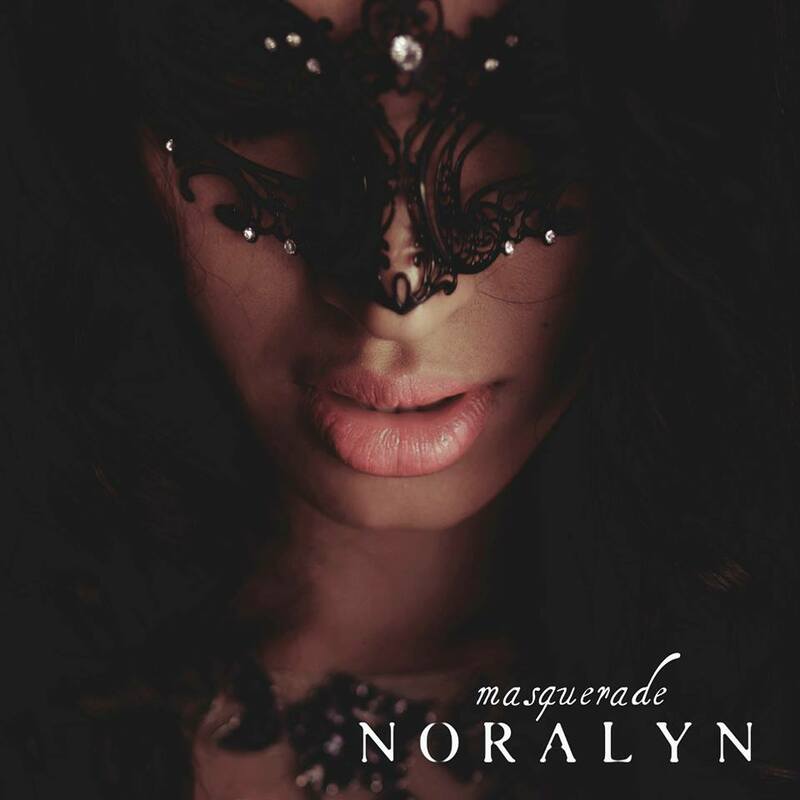 Her debut single, “Masquerade,” surprised most with striking promotional images and accompanying slick, creative video clip, further establishing the emerging Noralyn as an artist to watch. “New World” proved to be the next step and the highly anticipated new recordings of this wonderful performer, launched in February 2017 as the EP ‘Mercy In Madness’ turned even more heads! 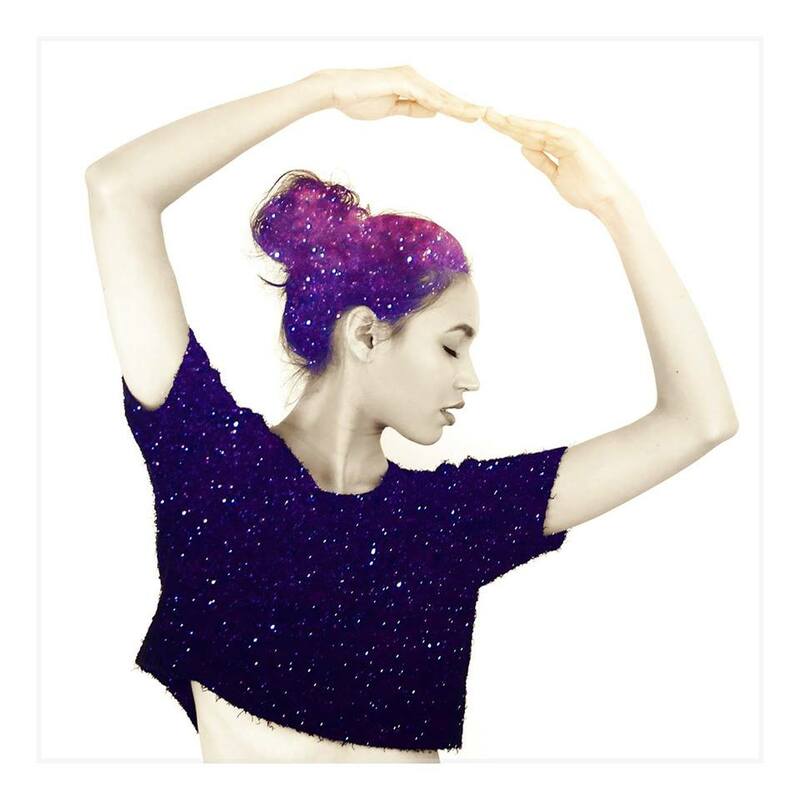 The album art was designed by sister Naomi!